Onsite Programs — Learn Jelly, Inc. 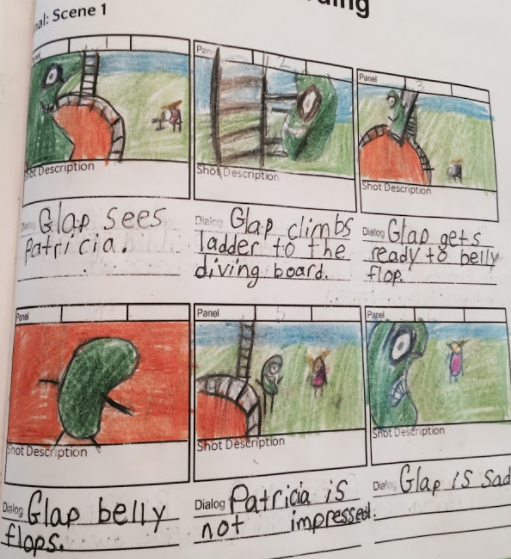 Teach students how to visualize and retell text and academic concepts to improve their reading comprehension and learning. Improve students' critical thinking skills through a project-based activity. Expose students to basic coding concepts and show how it can be used as a tool to accomplish their objectives. Our staff will accomplish these objectives by ushering students through a fun and creative experience which requires students to use storytelling, art, and coding to create digital drawings and animations of stories based on academic concepts. Each program consists of eight 55 minute sessions which take place onsite. A maximum of 20 students can participate in each class.